Kripton was founded in 1994. Our focus lies in supplying commercial, industrial and agricultural companies with packaging materials. Our clientele includes many leading enterprises in the Baltic region. 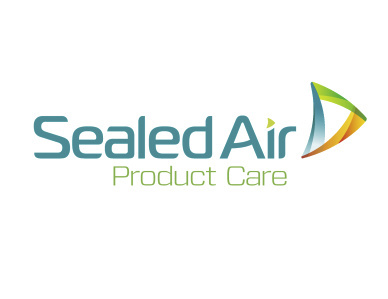 Long-term collaboration with top producers as Sealed Air Co, Total Polyfilm and others allows us to provide our customers top-quality products at a competitive price. We are constantly keeping an eye on new developments in the field, updating and improving our products to offer our customers the best available materials and solutions. The staff in Kripton OÜ are constantly working to help our customers reduce their packaging-related costs, increase productivity, boost company image and improve service. We earnestly wish to be a good and reliable partner to our present and future customers.